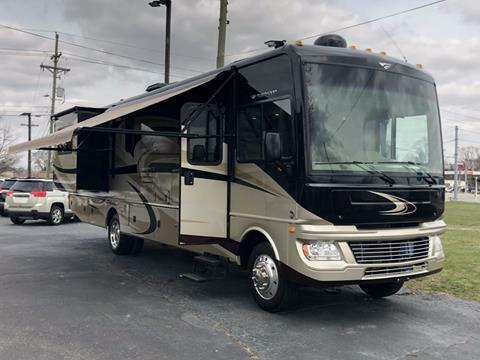 2014 Forest River Georgetown 329DS Engineered for the road and designed for the driver, our models offer plenty of storage and all of the amenities. 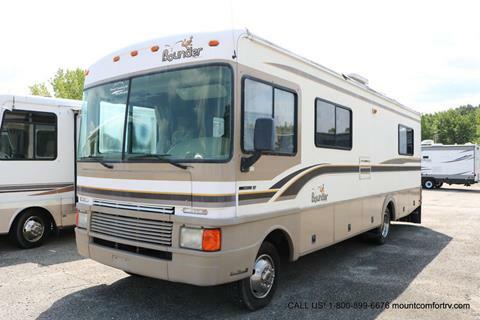 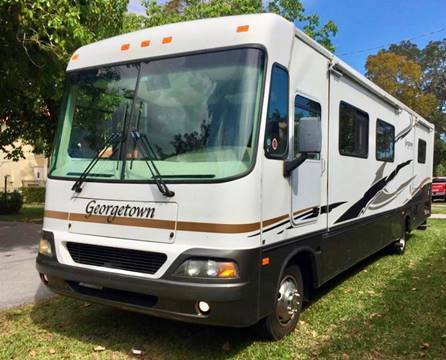 WOW - HERE IS YOUR CHANCE TO OWN THIS LIKE NEW 37 FOOT FLEETWOOD BOUNDER!!!! 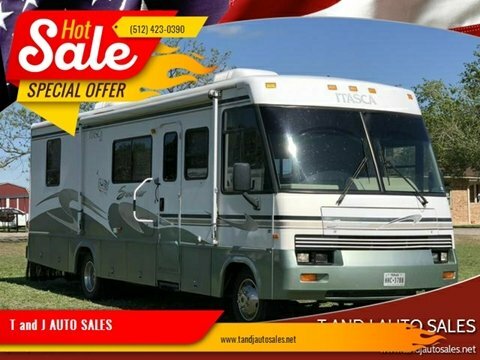 SAVE TENS OF THOUSANDS FROM RV CAMPING WORLD PRICING!!!! 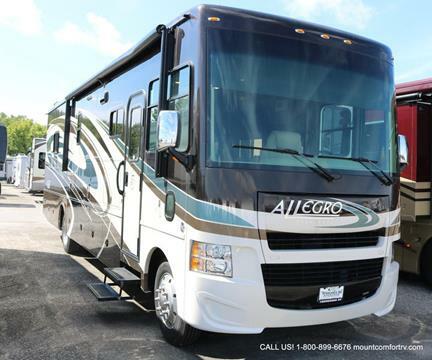 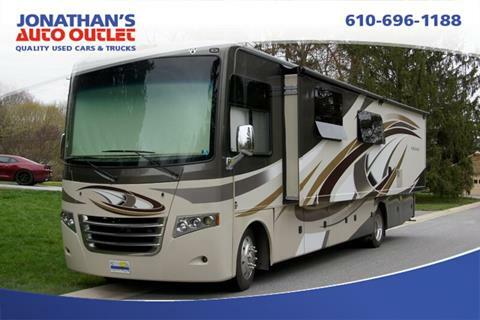 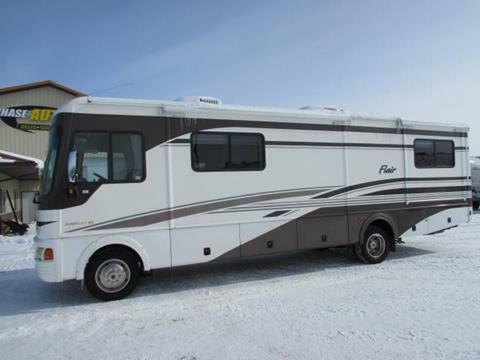 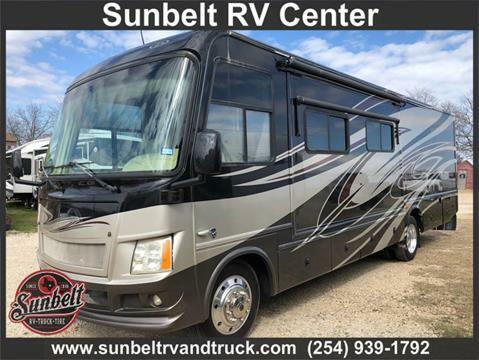 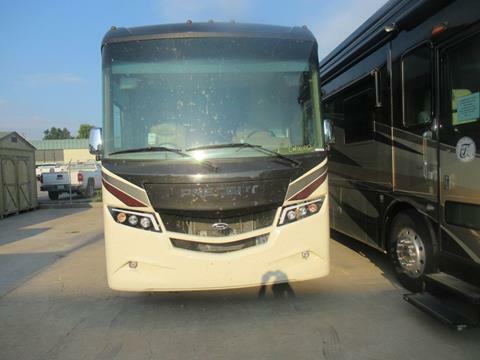 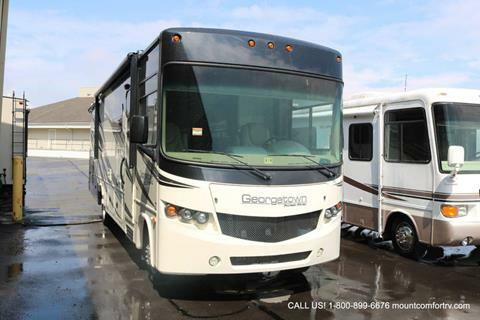 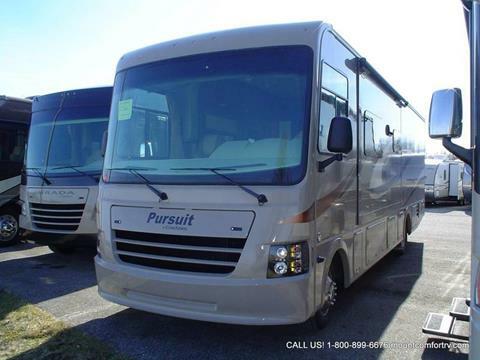 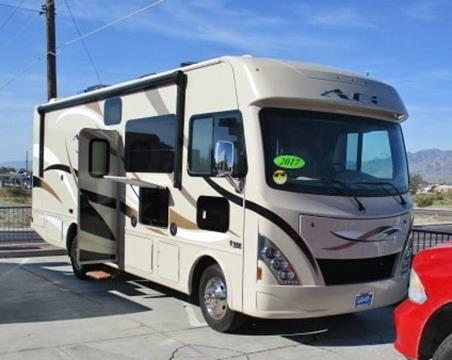 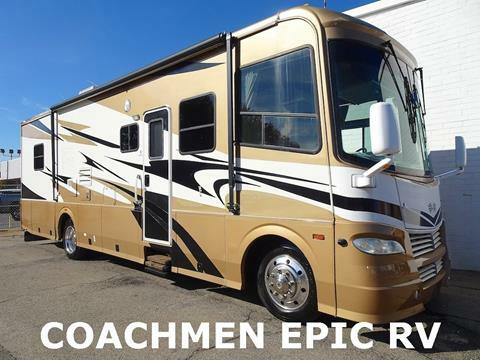 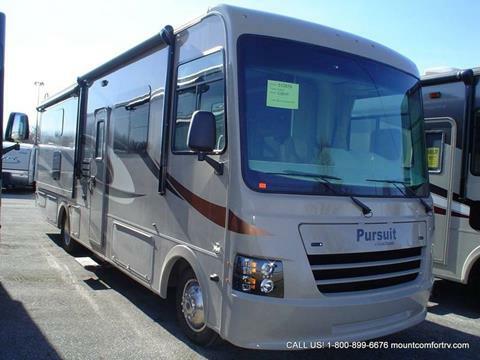 !This 2014 Fleetwood Bounder is as Nice as You Will Find Them!! 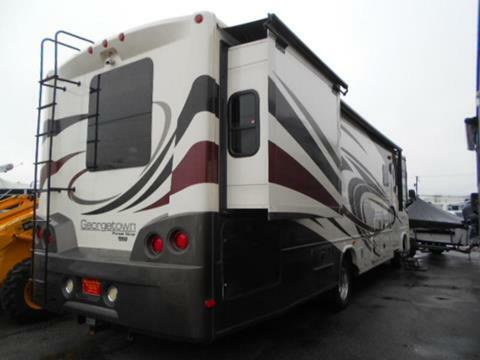 Immaculatly Kept and Always Serviced.